2019 - 03 - 20 The World Games family is growing! 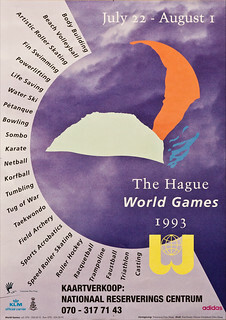 After the excellent games in Karlsruhe, the World Games 1993 in The Hague were a bit disappointing. 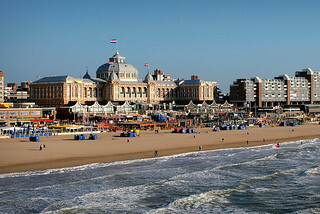 The city of The Hague was the second Host City where the City was responsible for staff and volunteers to organize the event, but the WestNally Group still owned the commercial rights. 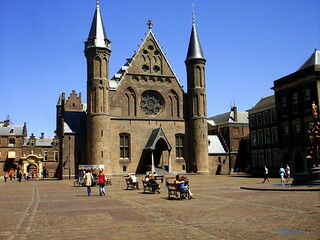 Unlike in Karlsruhe, the Organizing Committee was unable to come to an agreement with the WestNally Group. 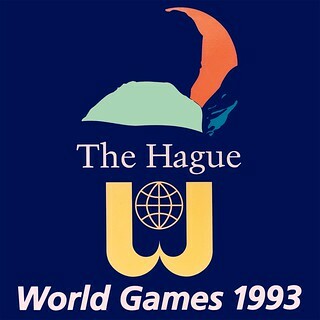 It was very depressing for the World Games organization and for the participants to find that The Hague saw no other solution than to let the participants pay the cost of accommodations themselves. So the disappointment started even before the event began. 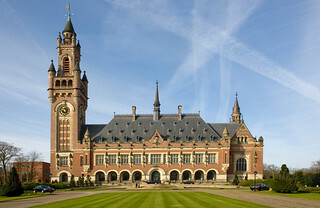 The official opening was done by Kevin Gosper, Vice President of the International Olympic Committee during the Opening Ceremony in the Houtrusthallen. 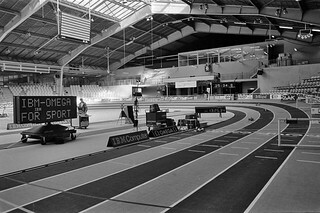 The whole event, including the sports venues, gave an impression of an organizer who wanted the best but was not willing to spend money. 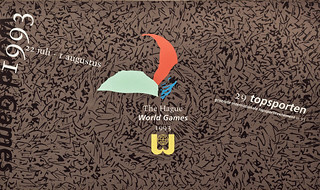 The decoration of the various sports venues was very poor and the publicity in the city was non-existent; folders and posters were printed and distributed after the opening of event. 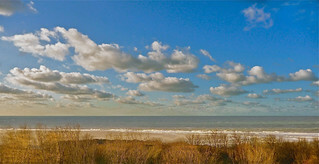 Fortunately, the negative feeling did not affect the quality of the competitions, which again proved to be really at top class level.